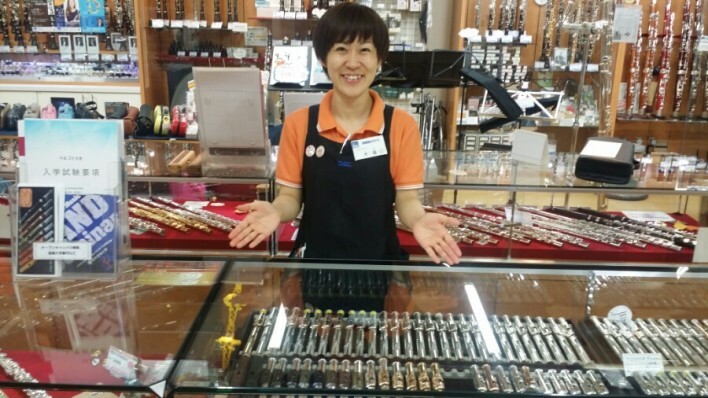 We open "song's fair" at the musical instrument shop DAC in TOKYO from 1st.OCT to end of the month. 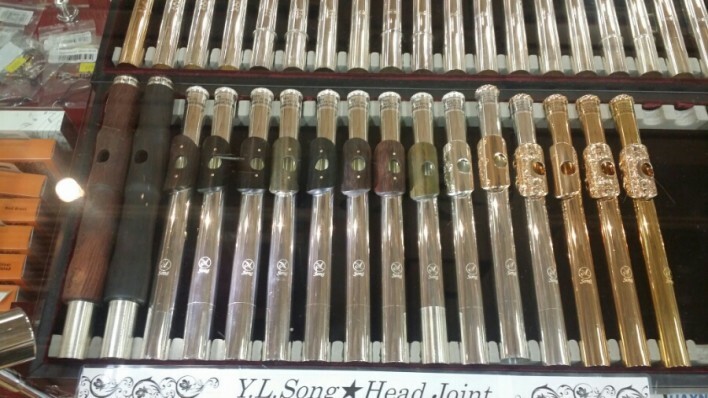 You can try all kinds of song's flute headjoints and can take them in special price. 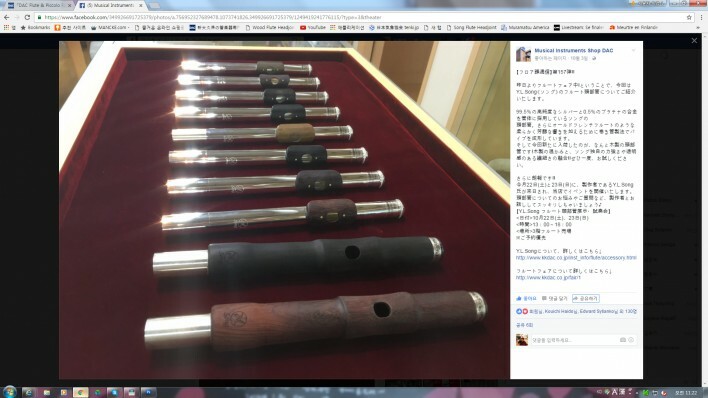 We have wood lip, wood, all kinds of 995 silver, 14K, 20K, 23.5K and 24K goid inside model.